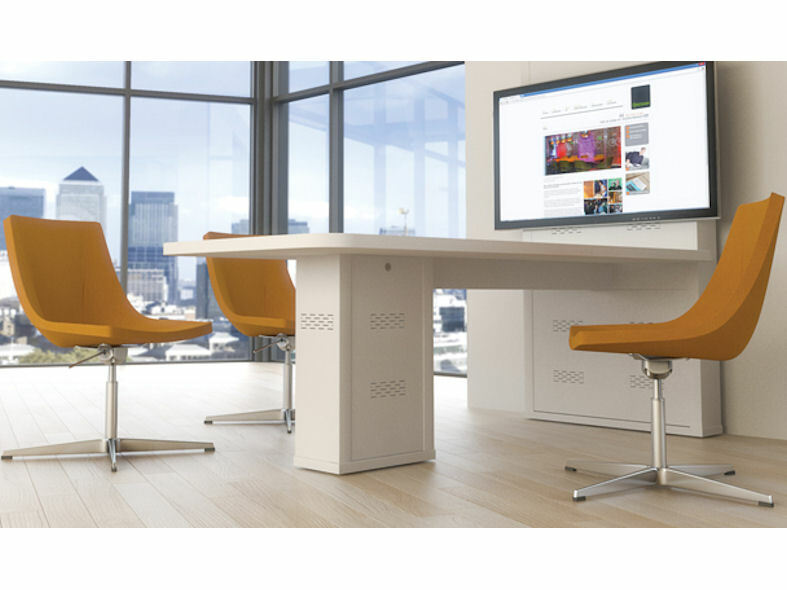 Imedia office desking is the ideal solution for meeting and learning environments. 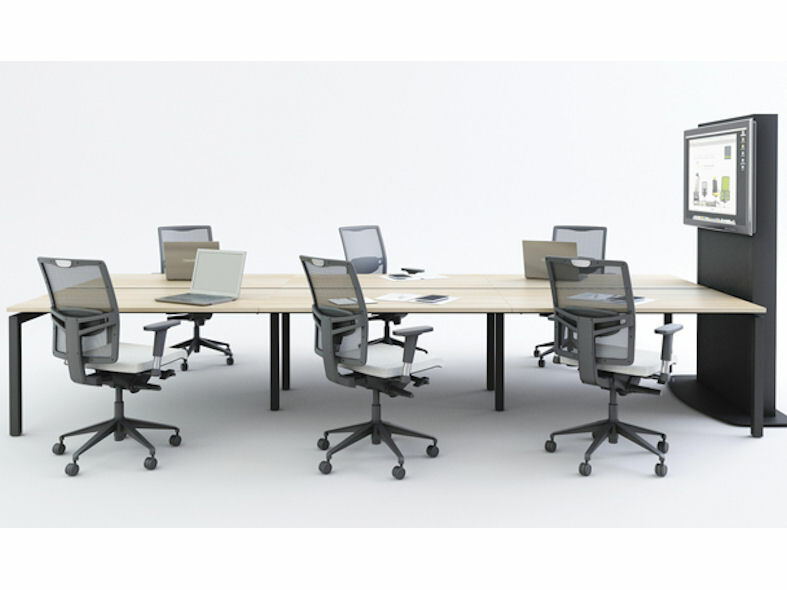 Desking units are able to host up to six individual users at any one time allowing users to collaborate in groups therefore encouraging a productive working environment. Typically designed as a workbench with integrated media unit, users are able to share real time information via an AV screen enabling people to interconnect with ease and speed. Imedia's clean lines and contemporary colours will add a touch of professionalism to any office environment.